In: ACEOndo Part-time School Fees NCE & Degree 2016/2017!!! ACEOndo Part-time School Fees NCE & Degree 2016/2017!!! Adeyemi College of Education, Ondo, ACEONDO school fees schedule for Part-time NCE and Degree (OAU, Ife) students for the 2016/2017 academic session. The ACEOndo part-time school fees has been published online to the school portal. 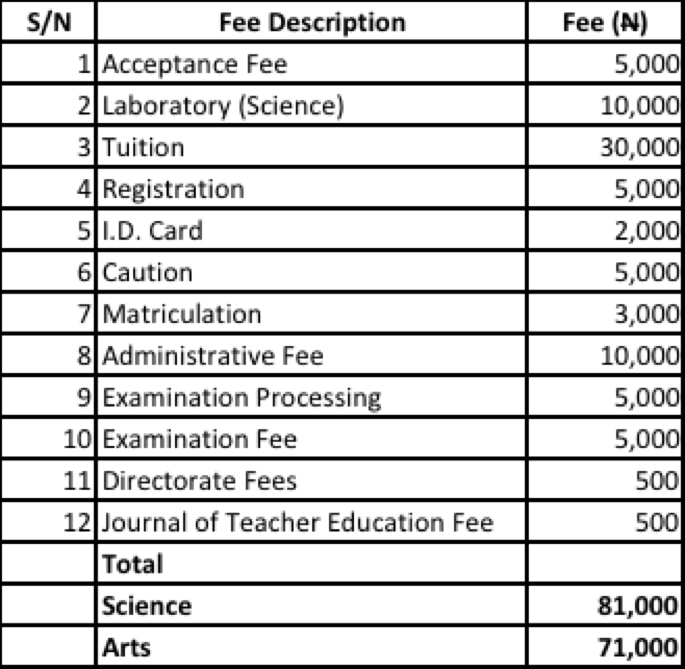 These are the school fees to be paid by newly-admitted students (freshers) and returning students of Adeyemi College of Education, Ondo. The Part-time degree students are those under Obafemi Awolowo University, Ile-Ife. 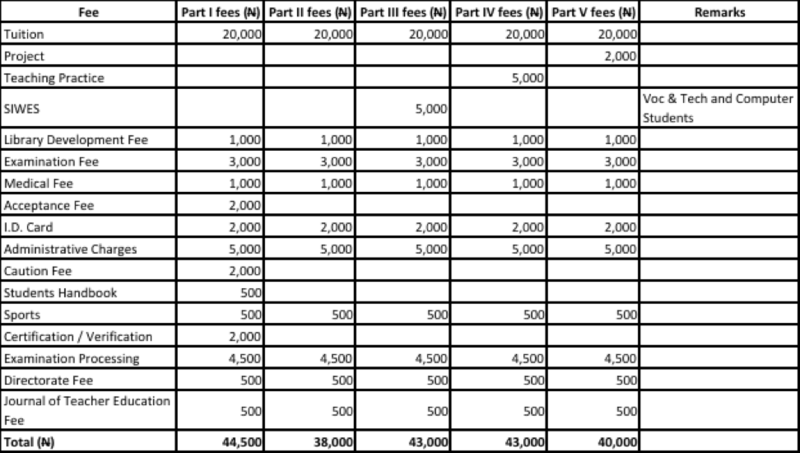 Below is the full breakdown of ACEONDO Part-time NCE and Degree school fees, including tuition. 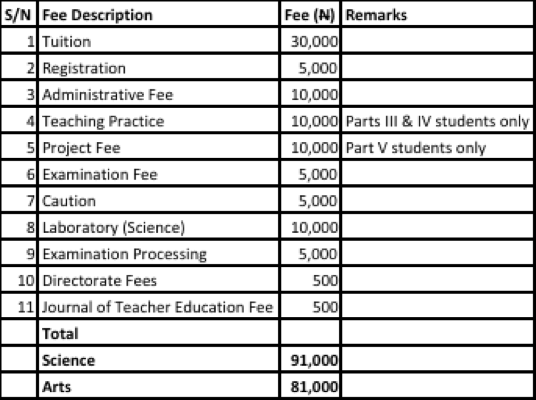 These are the fees payable as school fees for all Part-time/Sandwich students of Adeyemi College of Education, Ondo (ACEONDO) and Obafemi Awolowo University, Ile-Ife (OAU).